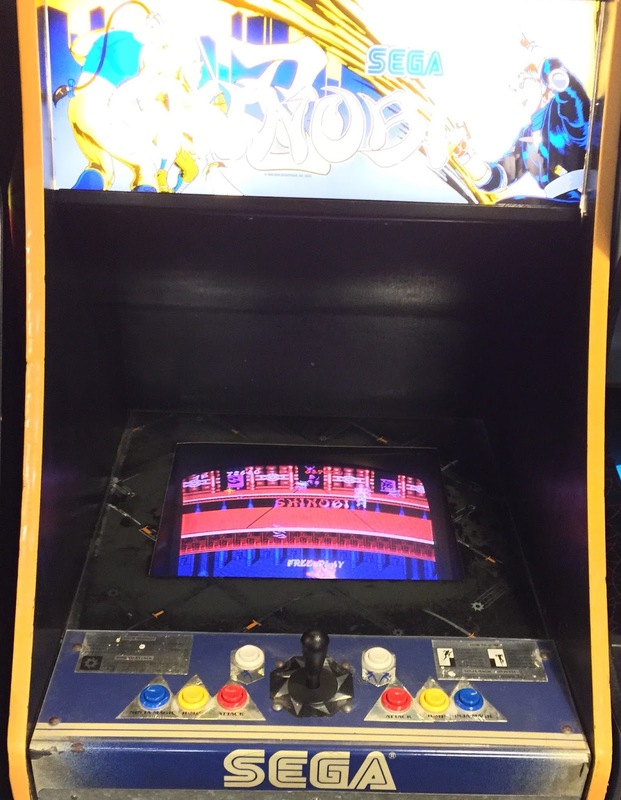 The arcade is a relic of times gone by. An institution that once was as common as a Starbucks is now a footnote in pop culture history. I don't mean the modern re-inventions that include ski ball and ticket reclamation. The arcades I'm talking about were dark, dingy, and cramped. They were a means of socialization, a hangout, a place to loiter, and a place to see how your skills fared with other. Competition was either direct, facing off against an opponent that you may or may not know, or indirect, as you chase the high score on your game. 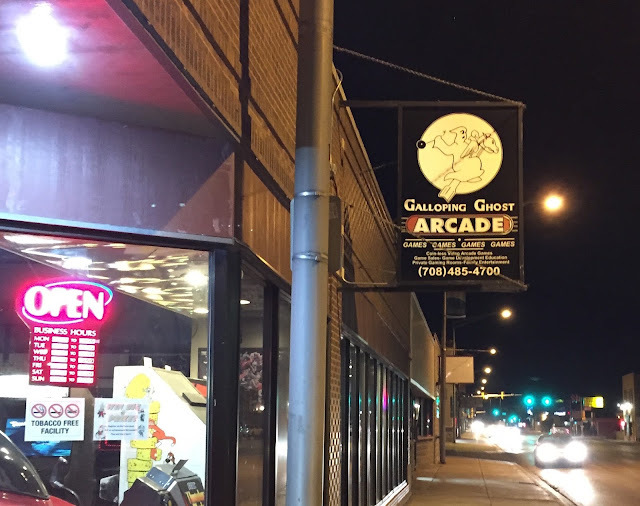 When I first heard of the Galloping Ghost arcade in Brookfield, Illinois I was intrigued. It is about forty-five minutes from where I live, and literally down the street from one of my good buds from college. We first ventured here about four years ago. Since then, we have gone at least once a year and watched it expand each time. They are reported to have over 400 games on the floor, and I don't doubt it. There are so many games, that you will have to circle the maze-like floor plan just to see all that they have. 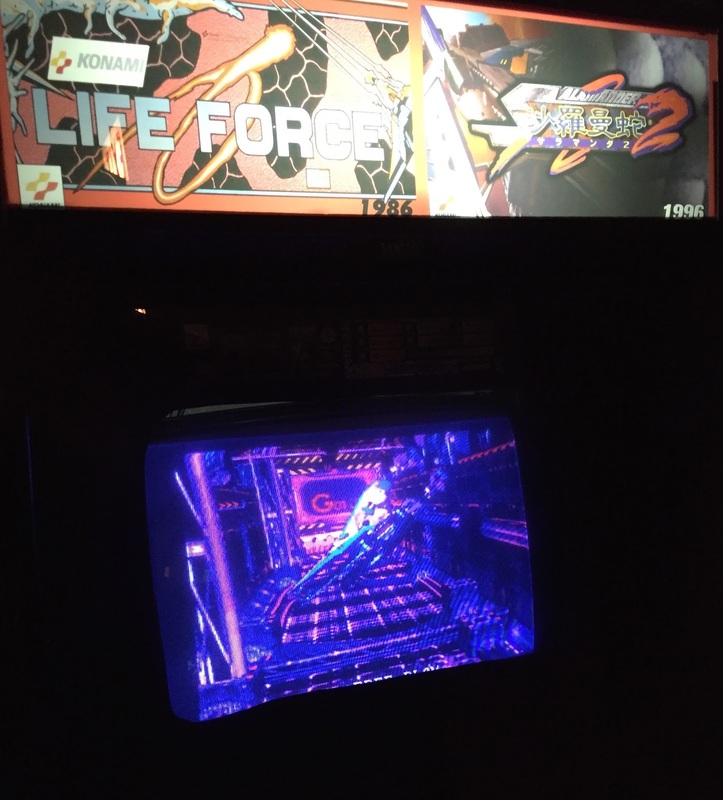 The admission fee is $15 for entry, and all games are set to free play. 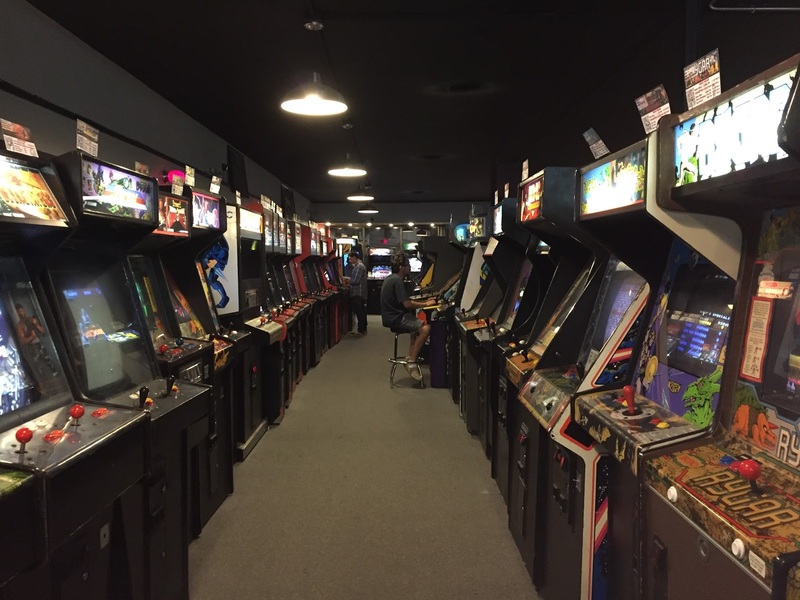 They have nearly everything that you could possibly remember from the old arcades, and then some. There will no doubt be games that you haven't ever seen before. In some cases, cabinets will have two games available, and a toggle switch will change the game that you want to play. The combinations of games make sense, as they are sequels, spiritual successors, spin offs, and the like. Upon entering, the initial impression is overwhelming. You don't know where to start. After some closer inspection, you realize that the layout is themed. One section is dedicated to early classics like Donkey Kong, Robotron 2084, Pac-Man, and so on. 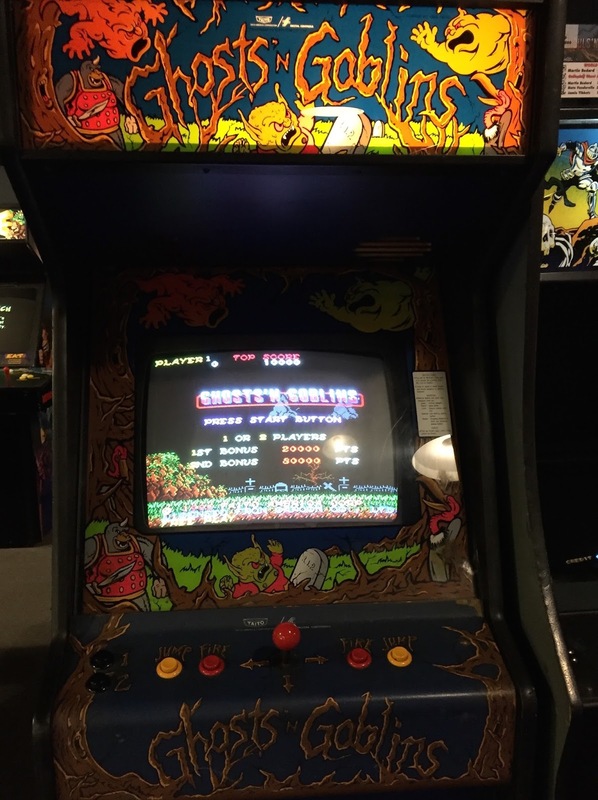 Another features beat'em ups like Final Fight and Teenage Mutant Ninja Turtles. Another hosts run'n gun games like Robocop and Contra. There is a section for 2-D fighting games, namely Street Fighter and the Marvel spin-offs. Against the wall are the 3-D fighters. The back right corner is where you'll find light gun games like Silent Scope and Terminator 2: Judgement Day. An annexed room in the back left is dedicated to shoot'em ups. This is my favorite room, as it is my favorite genre. One of the coolest games present is the sit-down version of F-Zero, known as F-Zero AX. 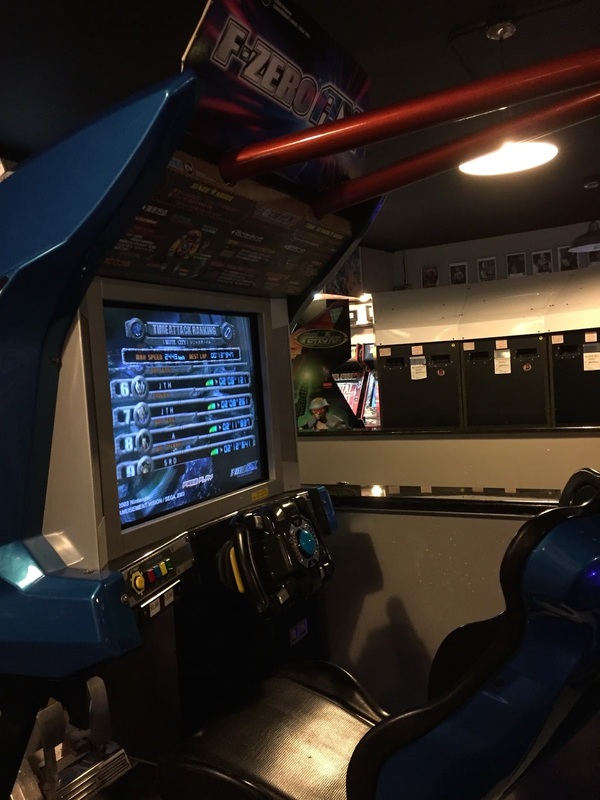 It is essentially the same game as the Gamecube version, except that it is a ride with hydraulics, shaking, and seat belt! It has a slot for a Gamecube memory card, so you can transfer your saves to it and save to it as well. I love the home version, and this was truly a riveting take on a modern classic. 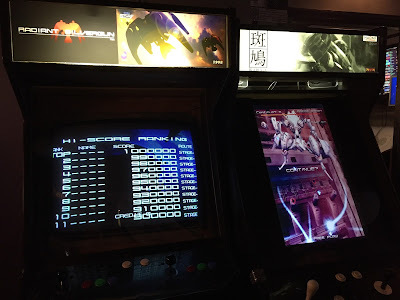 The last time I was there there were three fellows trying to top each other's score on Donpachi. The game was roped off, and there was a laptop and camera running. I asked the clerk what was going on, and he said the three guys were the world record holders for the game, from first to third respectively. They were live streaming their games and competition. This was pretty cool to see. The Galloping Ghost has score placards for every game, listing the world records as well as local in-house records. where you can play nearly everything you ever wanted, you should check out the Galloping Ghost in Brookfield, IL. Plan on staying a long time. You can even leave to eat at the diner across the street and return the same day as long as you have your receipt. It's open until 2 am. 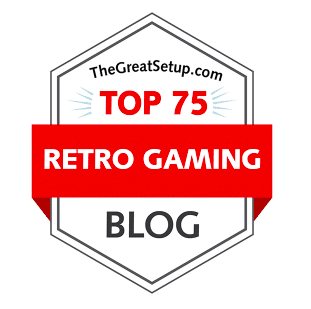 Every game should check it out.